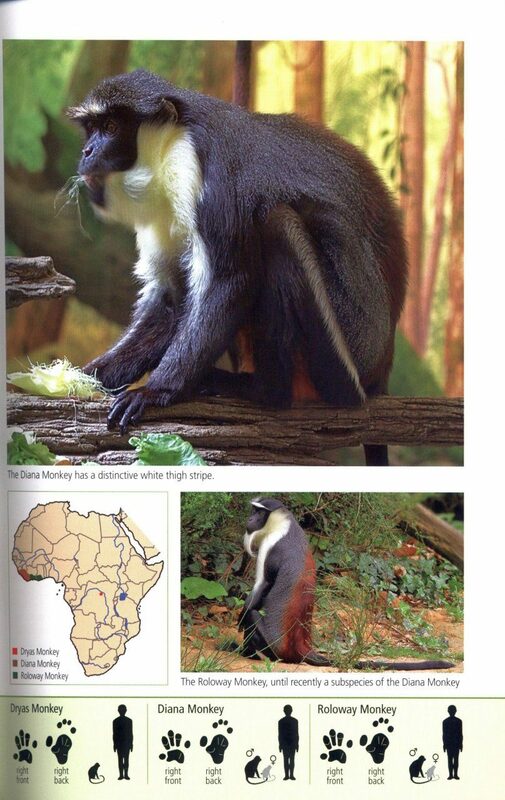 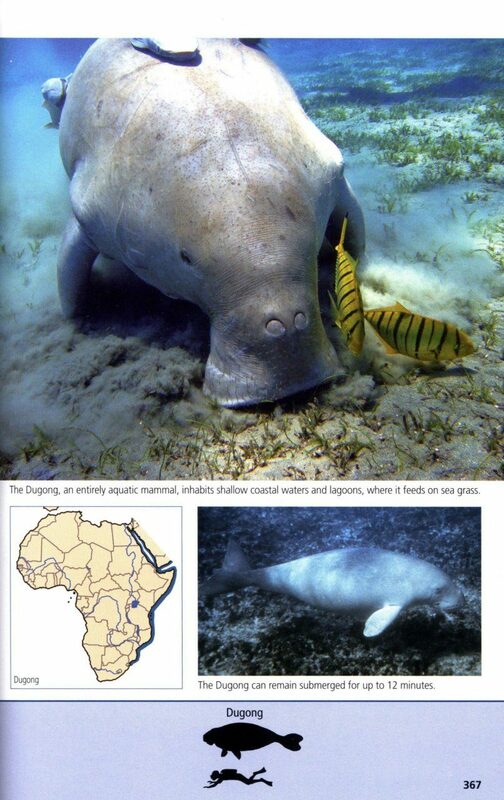 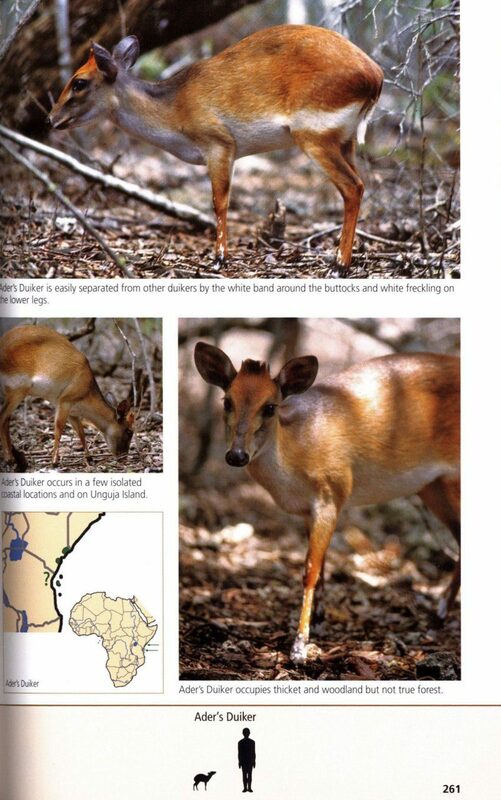 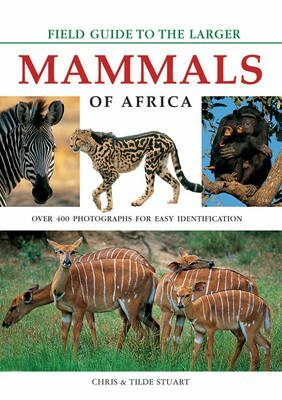 Of the more than 5,500 mammals species worldwide, at least 1,200 occur in Africa. 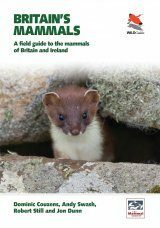 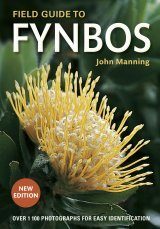 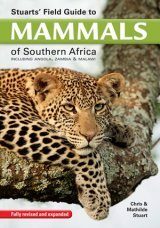 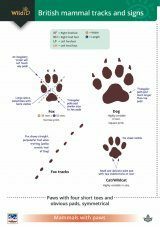 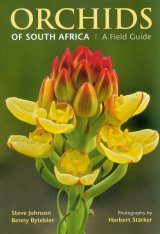 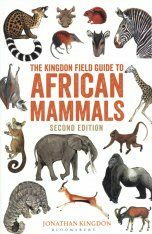 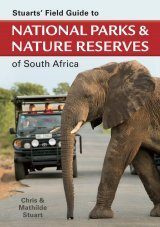 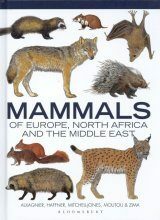 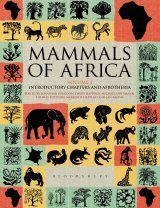 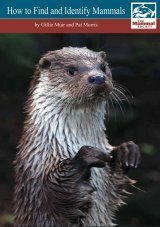 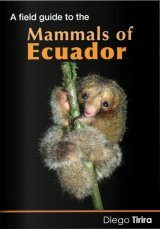 Stuarts' Field Guide to the Larger Mammals of Africa – a classic and widely acclaimed work – concentrates on the more visible and easily distinguished larger species, as well as some of the more frequently seen smaller mammals. 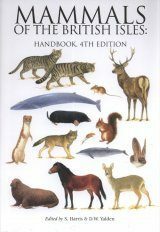 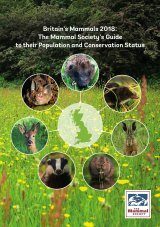 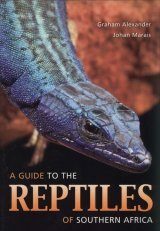 The fourth edition has been extensively revised, expanded and redesigned and includes: the most recent research and taxonomy; revised distribution maps and many new images; colour-coded grouping of orders; size icons; detailed descriptions of each species, offering insight into key identification characters, typical behaviour, preferred habitat, food choice, reproduction and longevity; whales and dolphins now featured too. 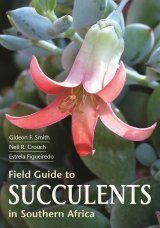 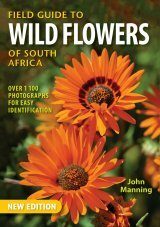 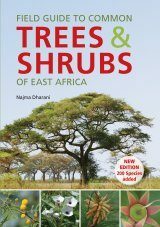 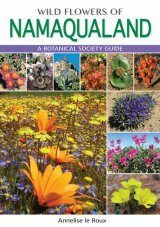 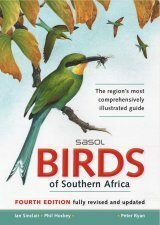 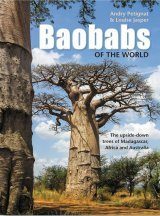 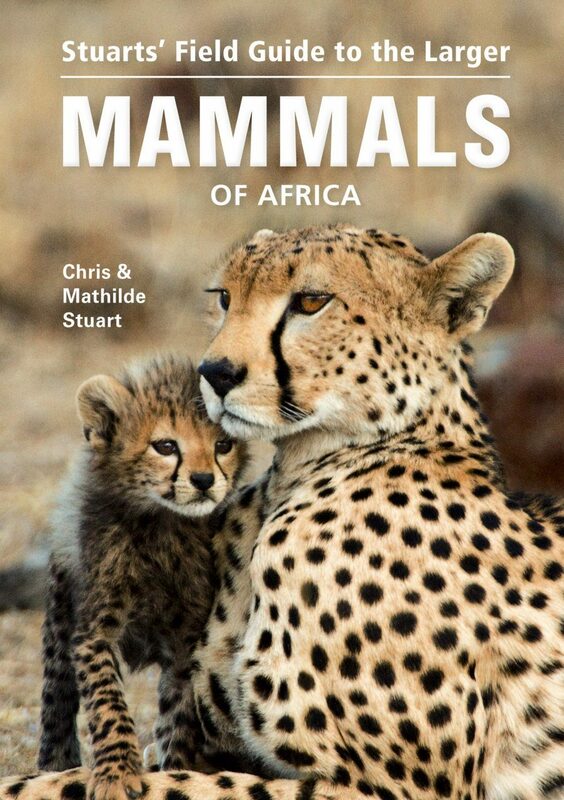 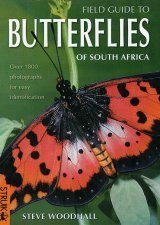 Husband and wife team, Chris and Tilde Stuart, are best known for their various mammal field guides, but also for numerous other titles they have written on the natural environment of Africa. 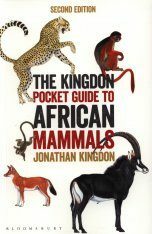 They are founders of the African Carnivore Research Programme and the African-Arabian Wildlife Research Centre. 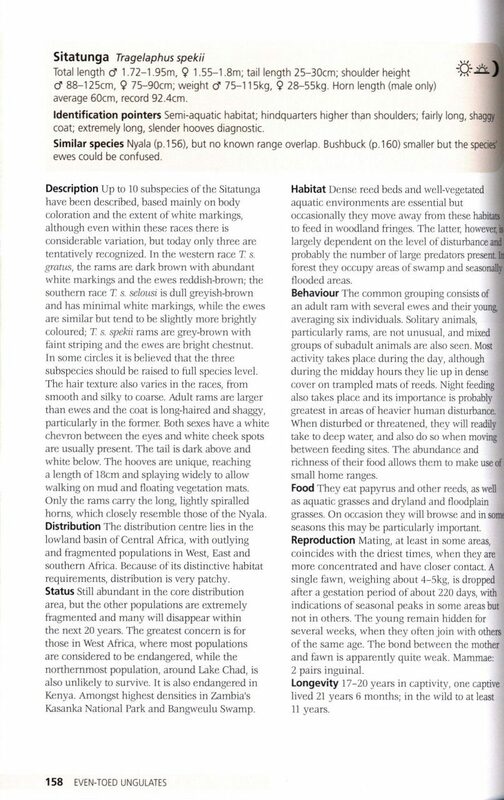 They travel extensively and are involved in various research programmes dealing with carnivores and other animals.